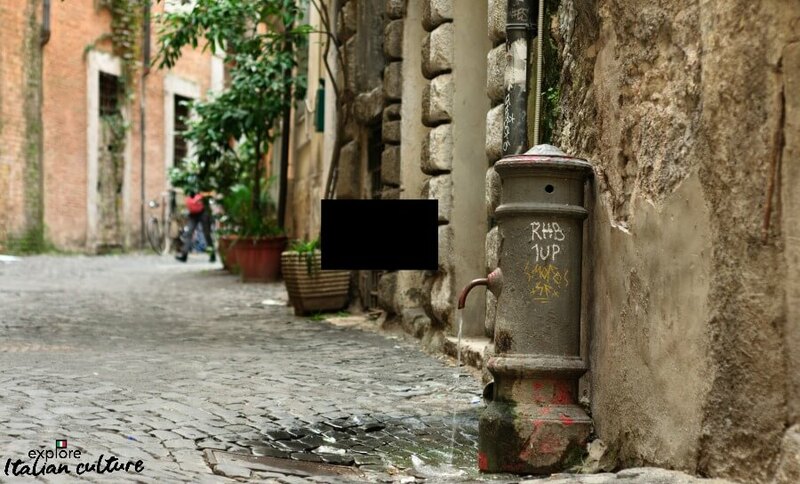 The free drinking fountains of Rome. 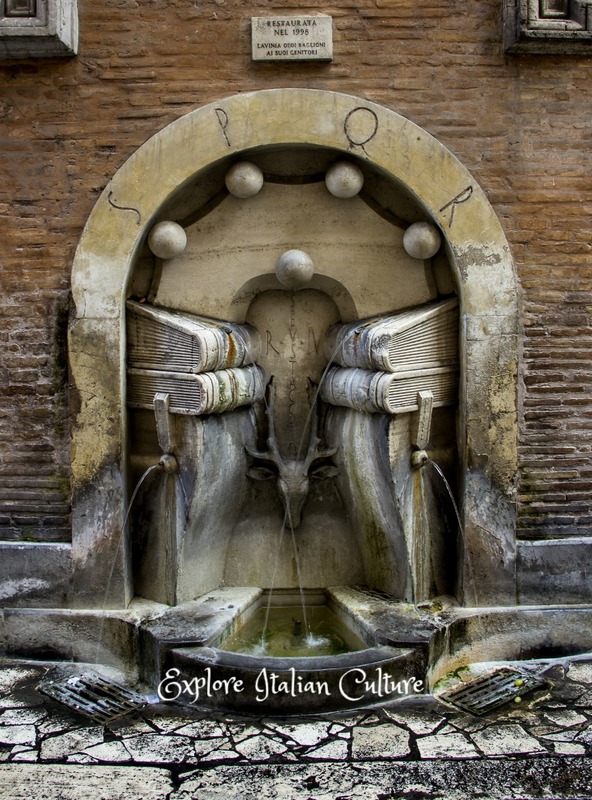 The drinking fountains of Rome. Rome can be an expensive city. One of the best ways of saving money - and saving the environment at the same time - is by using your own water supply. 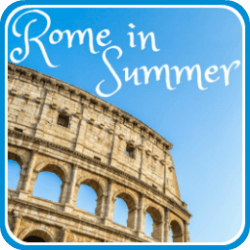 Rome in the summer swelters in the heat. One of the major issues for families is keeping hydrated. You'll find street sellers trying to push bottles of water at you - for several Euros more than they would cost you in the shops. But there's a simple and safe way of drinking all the water you need without breaking the bank. In fact, for free. By using a feature the ancient Romans were kind enough to leave as a legacy - the large number of free, and very safe, drinking fountains. 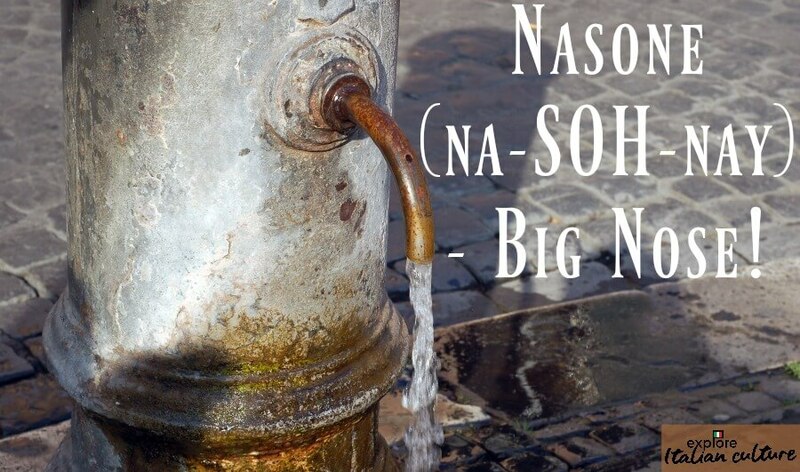 Made of cast iron, the "nasoni" drinking fountains stand about three feet tall and weigh in at an impressive 200 lbs. There are 2,500 of them scattered around the metropolitan area, and you can find some of the oldest in the Trastevere district. They're used every day by locals who would no more think of paying street vendors for an overpriced bottle of water than fly. Why would you? That's all very well but - is the water safe for drinking? It's not only safe, it's ice-cold, and it's fresh. Just what you need to keep hydrated on a hot summer's day. Or any other time, come to that! The water for these drinking fountains comes directly from the mountains above the city. It's pure, fresh spring water. Uncontaminated with chemicals. Free from added salt. Just. Plain. Water. 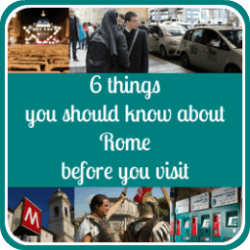 It's licensed by the City of Rome, and it's tested for purity around 250,000 time each year. So yes, it's completely safe! It's piped into the drinking fountains of the city by an aqueduct originally created by the Romans, centuries ago. And there's enough for every single family living in the city to have 550 litres to drink - Every. Single. Day. So there's plenty left over for visitors! And the rest does not go to waste. What's not used for drinking is taken for watering gardens, plants and for use in shops and factories. The flower market at the Campo de'Fiori, for example, depends on the square's two Nasoni to keep the plants fresh. 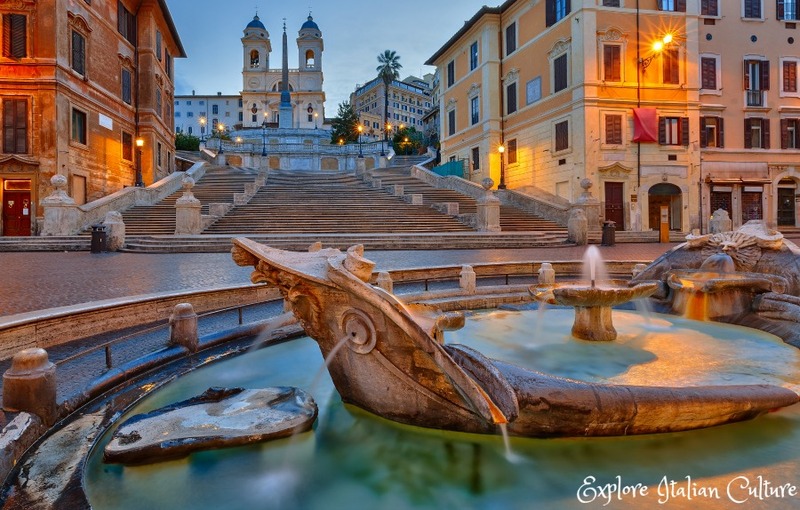 Rome is known as "La Regina dell'Aqua" - the Queen of Water - for good reason! 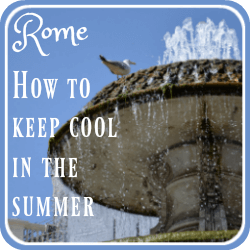 Safe to drink, refreshing and cool - you'll find nasoni in all Rome's neighbourhoods. If you don't have a water bottle with you to fill from the spout, put your finger inside the spout to stop the water coming out. You'll find it then comes out of a small hole in the top, so you can try drinking without the need to put your mouth to the metal. Or, take your own bottle with you and fill that. Cath uses this one (in teal, which she thinks makes the water look more inviting than purple...), which is very light for airline packing, keeps the water cooler for longer, is spill-proof (even when dropped, as she's proved countless times...) and has a wide opening so ice fits in easily. It's lasted her five years so far, which is all but a miracle. Sometimes they're called "fontanelle" - little fountains - and you'll see them in walls all over the city. These are more decorative than the Nasoni, but the water is exactly the same - so they're just as good to drink from. 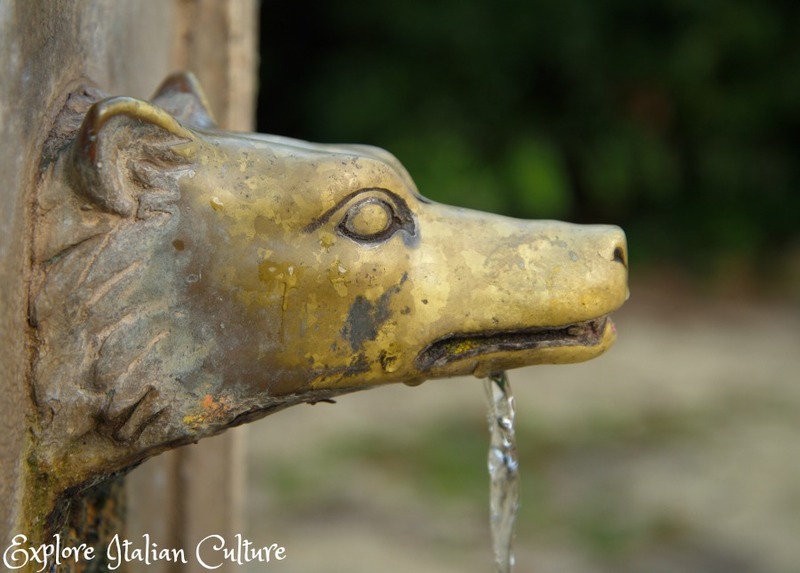 This one is the oldest drinking fountain in the city, and the most iconic.The spout is in the shape of a wolf - the she-wolf associated with the founding of Rome. You can find this one for yourself in the Giardino degli Aranci - the Garden of the Orange Trees - on the Aventine Hill. That's not the only one, though. Many of them are leftovers from ancient Roman times, some more recent. This wall-mounted fountain was restored to its former glory in 1998. Note the letters "SQPR". They stand for "Senatus Populus Que Romanus" which, translated, means "The Senate and People of Rome". They're used today as an emblem of the present day "comune" of Rome. Trying to spot more instances of SPQR as you visit different parts of the city is a fun game with kids. Here's a clue - you'll find them on all the Nasoni! It can also be entertaining for them to spot more wall fountains - some have interesting features, and weird and wonderful creatures. This dragon fountain is a special favourite: find it at the Via della Conciliazione. 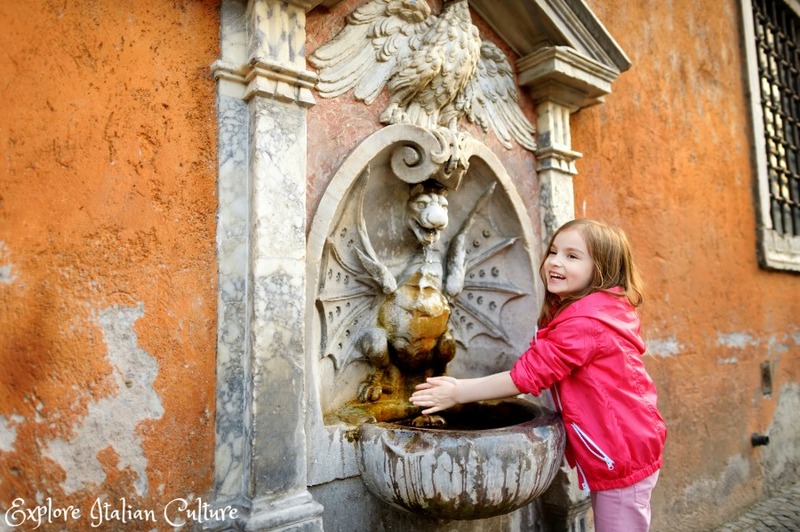 Are Rome's decorative fountains for drinking from too? No! In fact, even trying to drink from fountains like the Trevi could get you into serious trouble! Those fountains are strictly for looking at only. You wouldn't want to, anyway - the water in them is recycled, not fresh. There's one exception to that. The fountain at the bottom of the Spanish Steps - Bernini's "Barcaccia" fountain - actually provides steps which you can stand on to take some fresh water from the fountain. It's completely safe! Local people would never use this - they'd always go for the Nasoni - but it's a popular place for tourists both to fill bottles and to have their picture taken. To make sure you don't need to join a long queue, get there either early morning or later in the evening, when most people are eating. 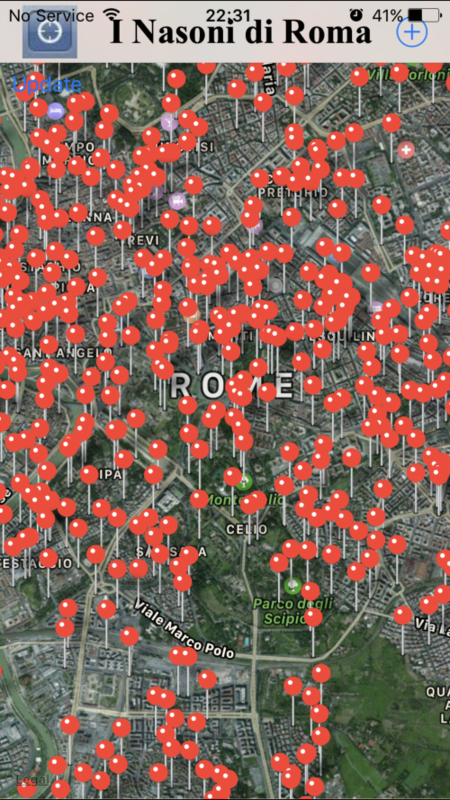 Want to see some of Rome's drinking fountains "live"? This is a short (6 minute), entertaining video which shows you round some of the more well-known of the city's drinking water fountains. 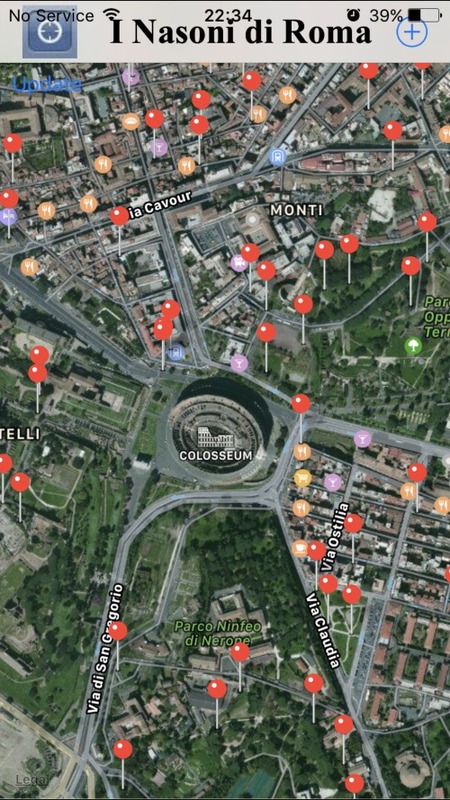 You'll see lots of drinking water fountains as you walk around Rome, but if you'd like to download an app for your Smartphone before you travel, there's a good one called I Nasoni di Roma, at this link. Although other apps exist, this one is unusual in that it lists all the drinking fountains. It can be a little buggy when you first launch it, although that might be because of a weak internet connection. Once it's launched, though, it's very helpful. 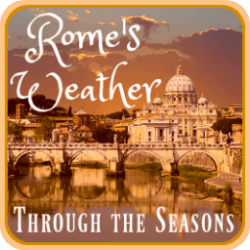 It's free, and compatible with the iPhone, iPad and iPod Touch. 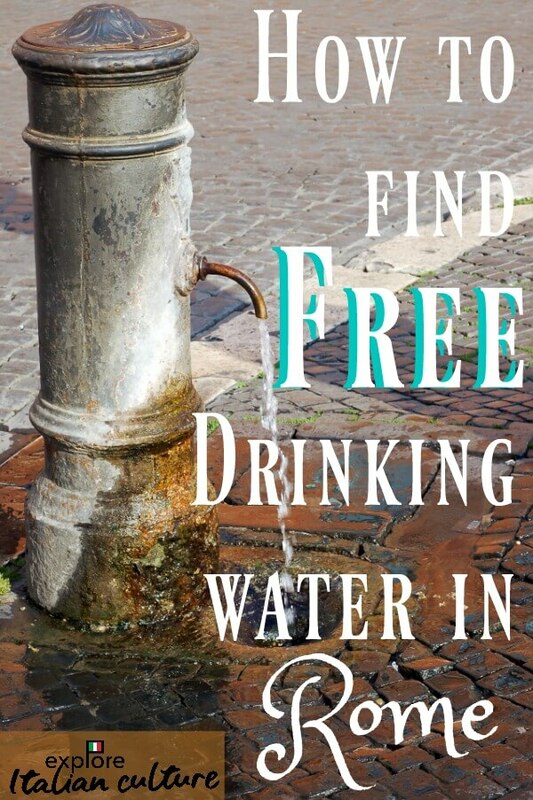 So if you're lost in the heat of Rome and you need water, you'll always be able to find a free source! If you liked this page, you may find these helpful, too.